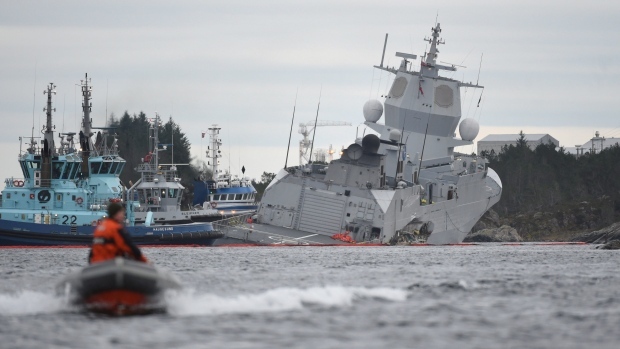 The KNM Helge Ingstad frigate, which was returning from NATO's Trident Juncture exercises, was evacuated after the collision with the Sola TS tanker, Norway's army said. There were fears it would sink as it took on water after the crash but it ran aground just off the shore near Bergen. An oil tanker rammed a Norwegian navy frigate Thursday in a harbor on the country's western coast, tearing a large hole in its side, the military said. No oil spill has been reported from the tanker, which was sailing from Equinor's Sture terminal in Øygarden. 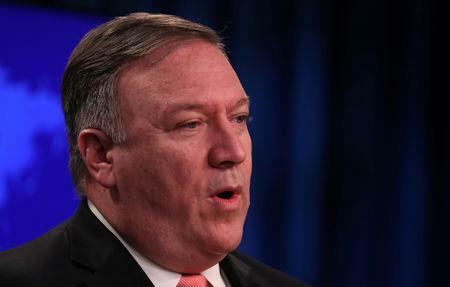 He declined to comment on what would happen to the weapons on board the ship.